Hi readers! How’s your day? It is a sudden review from me. Okay, as you can see from the title. 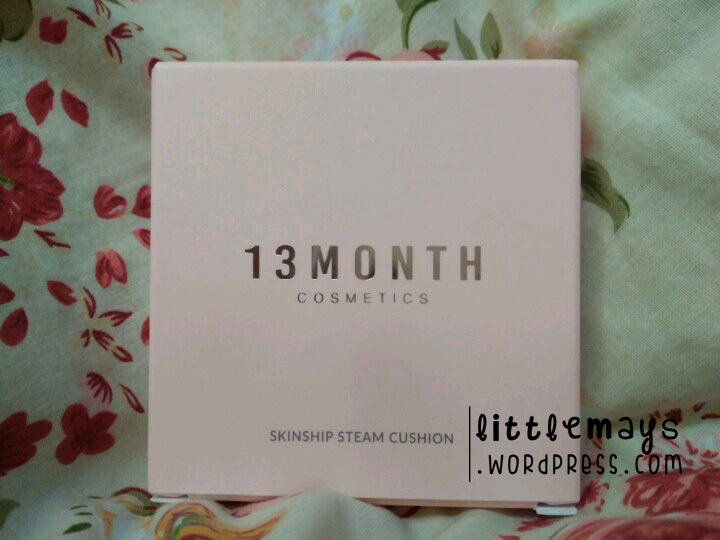 Today I am going to review about 13MONTH COSMETIC – SKINSHIP STEAM CUSHION. 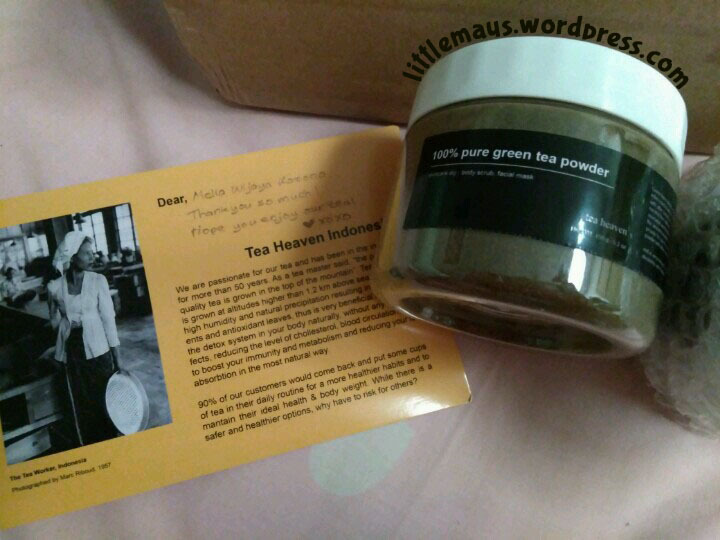 First thing first, when I got home today from Salatiga, I saw some silver package on my bed. I thought I was my brother’s. Then I saw my name on it. I was very surprised! I don’t remember ordering anything online. Also it is from Korea! 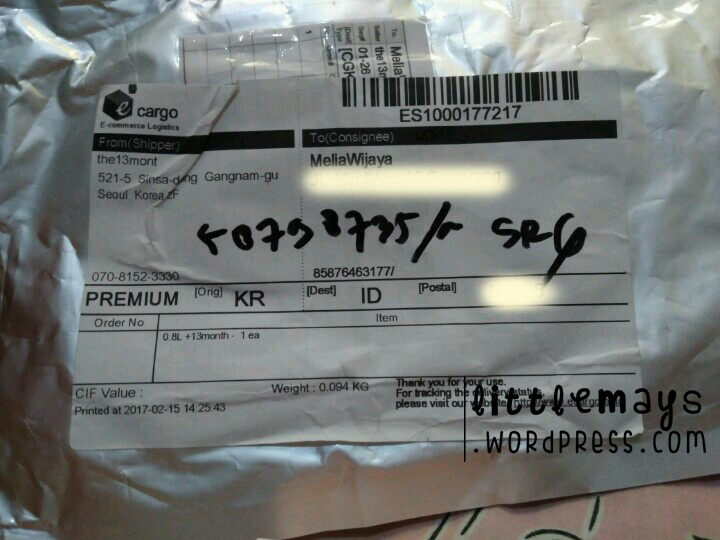 I thought it was my old package that didn’t reach me until now because it was held by customs duty (?). Well, forget it. 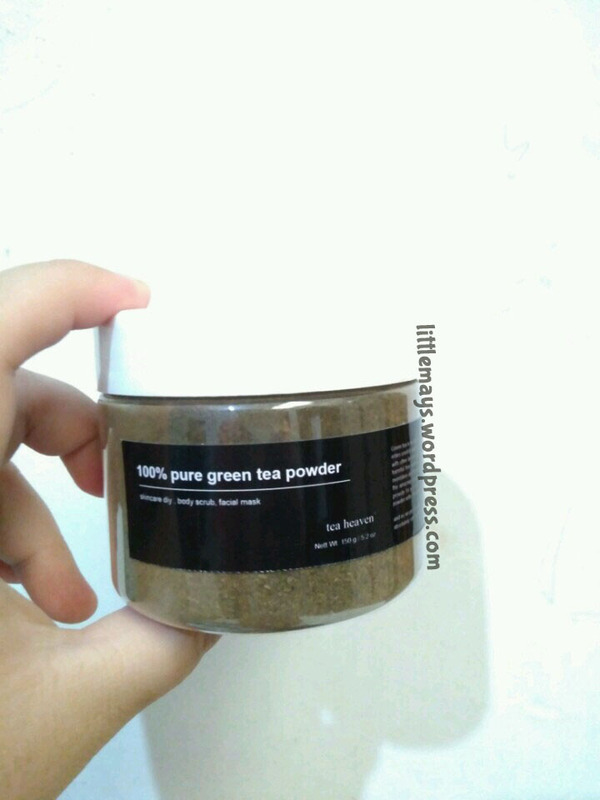 And I read the sender information and surprisingly it is from 0.8L (Indonesia)! I don’t even remember what I applied. So I opened it, and it was this cute cushion. My First Time Ever! SKINCARE HAUL!